Well, I think that the big promise, as far as I am concerned is that a lot of people have questions about whether they should self-publish or seek out a traditional or indie publisher. I have done both, and I can easily share the pros and the cons of each approach. [bctt tweet="Whether you self-publish or traditionally publish, you will be part of the marketing and promotional efforts." 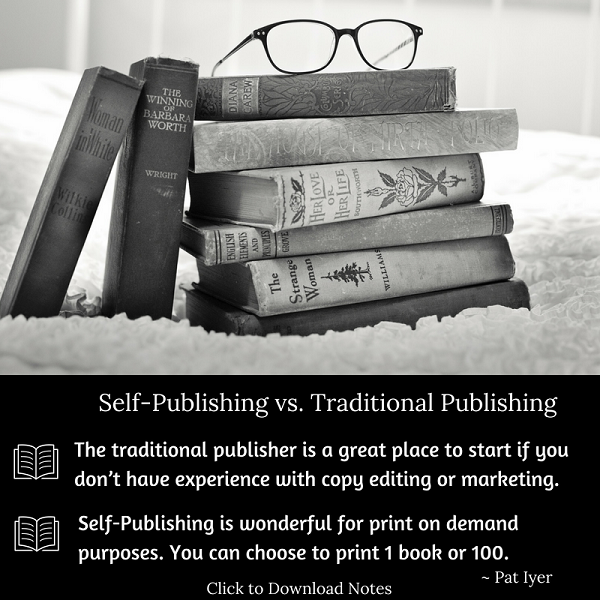 via="no"] I think that before self-publishing became so easy, there really was only one choice, which was to approach a publisher or be approached by a publisher, write up a book proposal, create an outline, a sample chapter, and an analysis of the target market. You’d need to show how your book was different than other books. 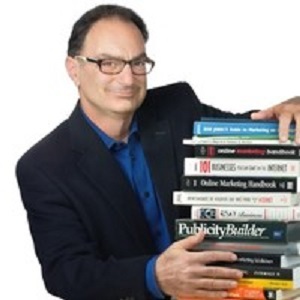 Those steps are all very important to make sure that you have a viable book, but the difficulty with traditional publishing is that, from an entrepreneurial standpoint, you do a whole lot of work, and you get small royalties in return. However, a traditional publisher, or an indie publisher, can open doors for you that you would have never had opened if you hadn’t been published. They can reach me through my website, which is EditingMyBook.com. That’s my speaker site. I have a page on that site regarding the work that I do as an editor and a ghostwriter. 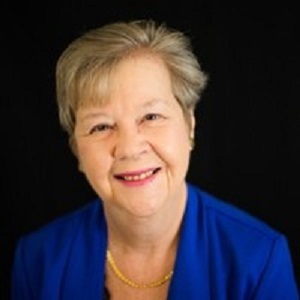 I also help people who take their books and turn them into online courses, to be able to share their content in a new way with a different audience. Thanks for having me here. I promise you that the next few minutes will be very, very valuable for you. My big promise to you is that you will overcome the barriers to writing a book. You know, everyone wants to write a book, but somehow they talk themselves out of it. During the next few minutes, we are going to go over some of the most frequently asked questions. 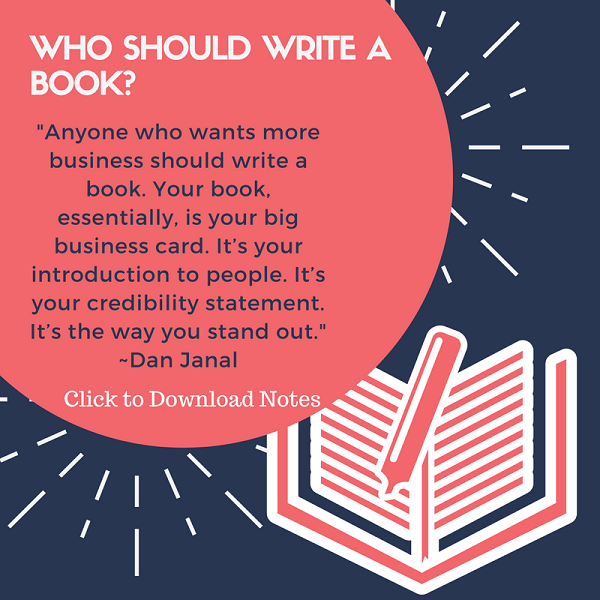 [bctt tweet="Anyone who wants more business should write a book." username="danielhall"] If you are a bricklayer, you show up for work every day. No one says, “Oh, I don’t feel inspired to dig my ditch today,” or “I don’t feel inspired to lay bricks today.” Or, “I’m waiting for some inspiration to come so that I can dig a ditch.” They just show up and work. Somehow, for writers, it’s like, “I’m looking at a blank page. I have writer’s block.” Well, you know, the secretary is filing a ton of insurance forms a day. She doesn’t get “filer’s block,” but somehow we get blocks. So, in the next few minutes we are going to overcome some of those blocks, and I’ll show you how you can write a book fast, fast, fast, fast, fast. Go to my website, which has the same name as my book, WriteYourBookInAFlash.com. That’s another rule for you guys. When you’re naming your book, use words that you can’t possibly misspell. WriteYourBookInAFlash.com. There are no crazy numbers, no 4’s and no 2’s. Nothing that’s like, “Oh my gosh! I wish that I had known that before." Now you know. Pick an easy title and use keywords.